Just as promised, DICE and EA will soon deliver a new offline setting for their Star Wars shooter that will let fans battle it out solo or split-screen against bots. Today we’re excited to officially announce a new mode, Skirmish, for all Star Wars Battlefront players. 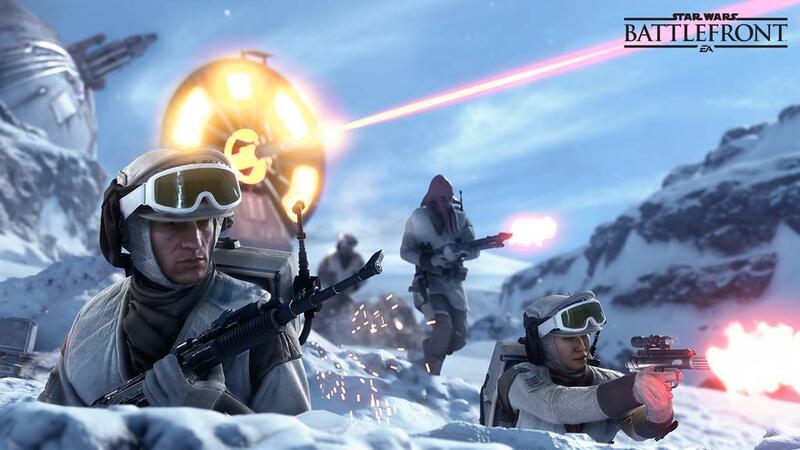 Looking forward to new maps, weapons, Star Cards, and heroes? DICE says Star Wars Battlefront’s Death Star DLC will arrive in September and that fans can get a sneak peak of the new content on July 16 at 11AM PDT during Star Wars Celebration Europe.